As a photographer, I try to capture [the] worth of people and things that I select through the lens, then discovering invisible existence. I believe many people may have feelings that are not satisfied and understand only the visible reality of the world. Artists attempt to portray these ambiguous feelings through their creativity. Gustave Moreau said: “I believe neither in what I touch nor what I see. I only believe in what I do not see, and solely in what I feel.” I interpret this quote, trust in my own mind and feelings. I pursue capturing my own invisible world. Wishing someone sympathize [with] my image. I live and work in Japan. 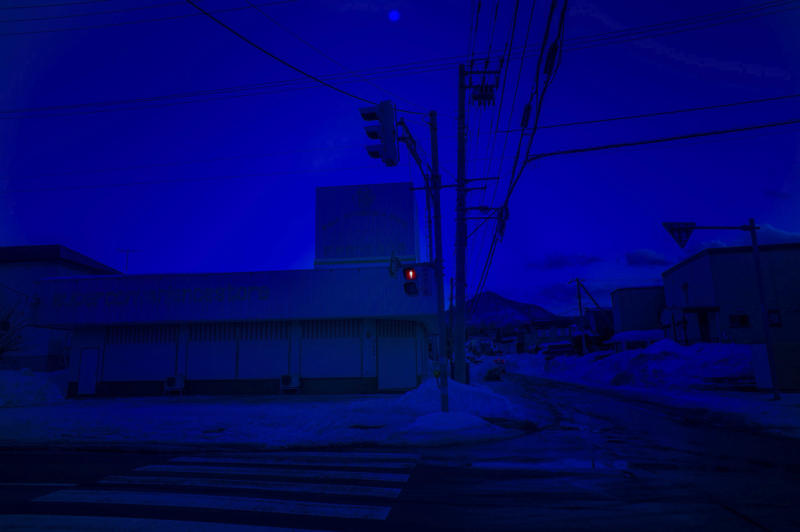 I’ve studied under Yukinori Tokoro contemporary photography factory.